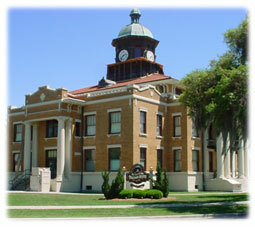 Serving as the county seat for Citrus County, Inverness is the home of the historic “old courthouse”. Built in 1912, the old courthouse conjures up images of dime stores, ice cream parlors and grand architecture, some of which has been restored and preserved for future residents and visitors alike. Recently returned to its former glory, the courthouse now serves as a museum and the centerpiece of a rejuvenated downtown square. Surrounded by fairs, parades, festivals, concerts, arts and craft shows, the old courthouse has seen it all over the nearly 100 years it has stood watch. 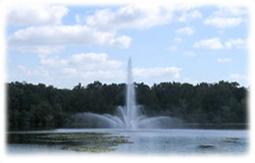 Inverness is home to Whispering Pines Park, one of the largest public parks in the area, it is always alive with activity. Old and young alike share in the festivals, food and fun that come with a small town fair-like environment that characterizes Inverness Florida. 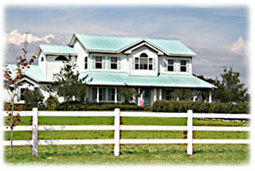 Surrounded by the Tsala Apopka Lake chain these waterfront homes are highly desirable. 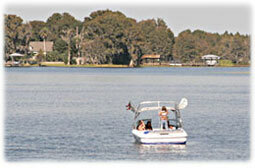 With easy access to fishing, boating, swimming, canoing, kayaking, and all the joy that comes with waterfront living, Inverness offers it all.